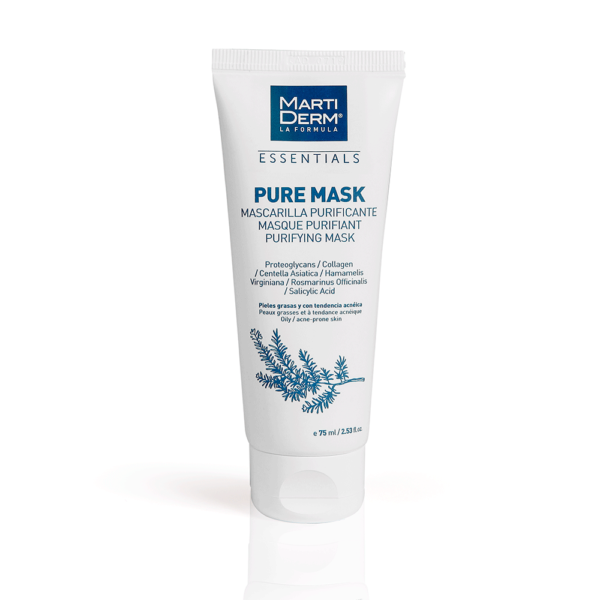 Purifying mask for regulating sebum production. Cleansing, moisturising and firming mask. Improves the structure and elasticity of the epidermis, leaving the skin moisturised, soft and radiant. 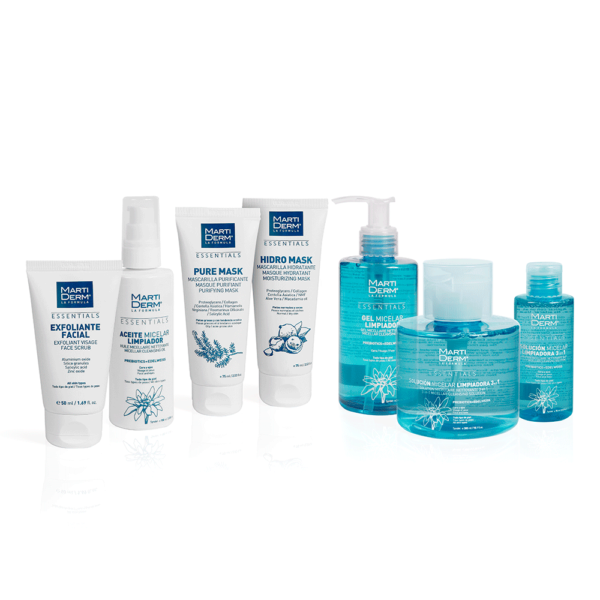 Cleans pores and controls sebum production. 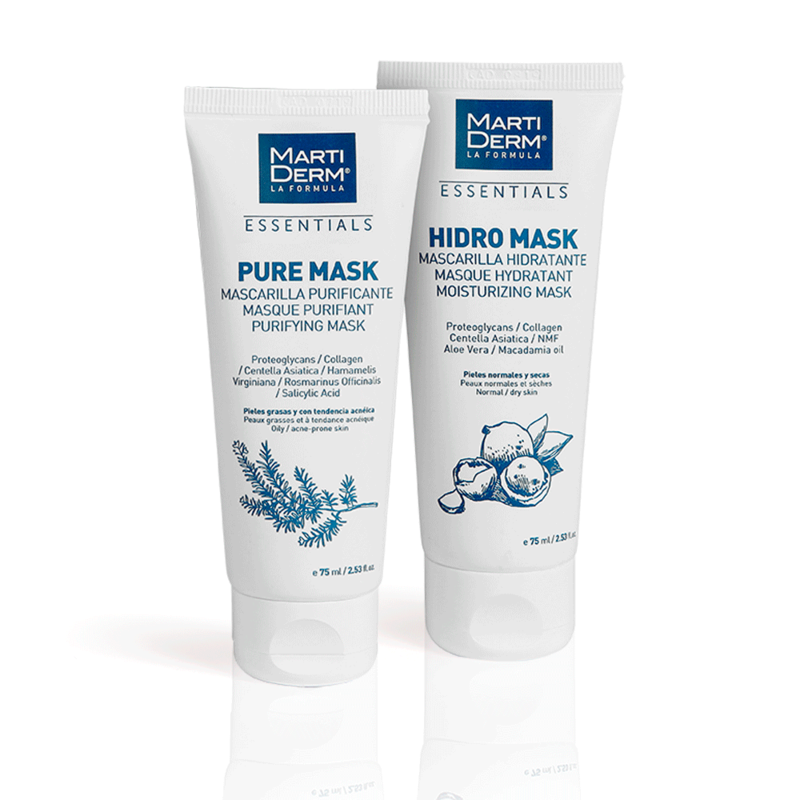 Purifying and sebum-regulating face mask that cleans deep-down, moisturizes and firms, leaving facial skin smooth and reducing pore size. Apply an even layer to clean skin, covering the whole face except the eyes and lips . Leave to dry for 10 to 15 minutes and rinse off with plenty of water. May be used 1−2 times a week, depending on skin requirements.